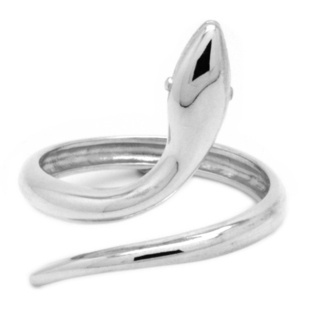 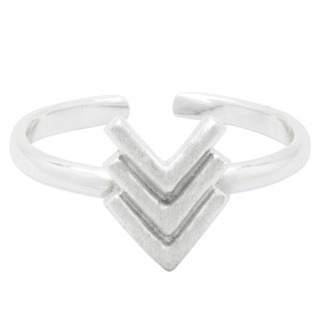 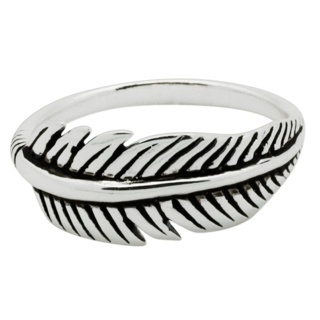 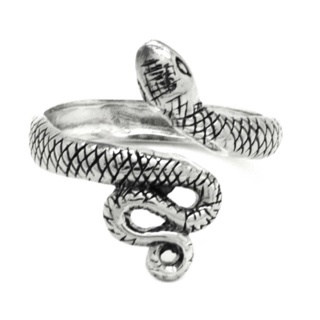 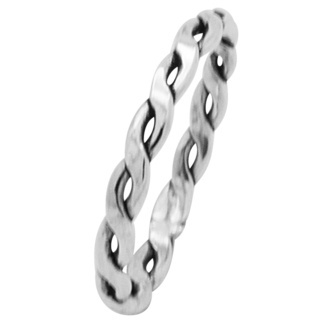 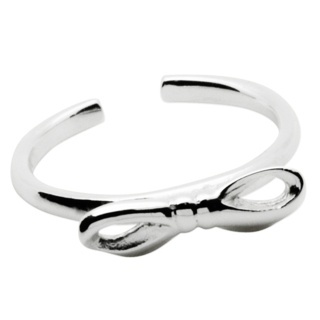 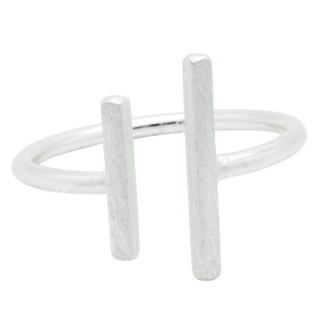 Perfect for adding a new look to your fingers, sterling silver knuckle or midi ring. 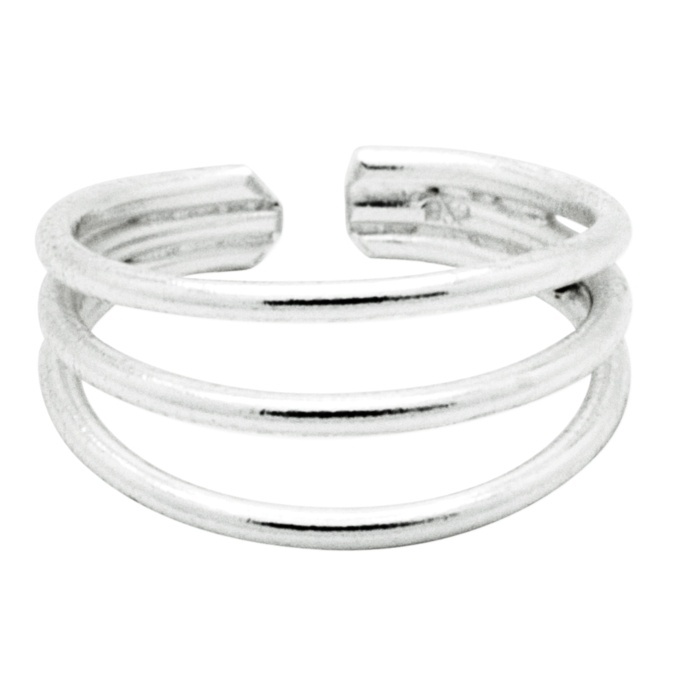 This unique ring is open at the back to allow for the perfect fit, whilst three satin silver bands embrace your finger, completely adjustable. 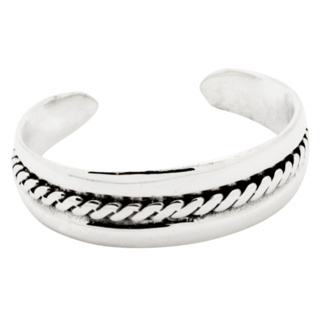 Width 7mm.